Out with the Old (Ivanhoe) and in with the New (Dennis). 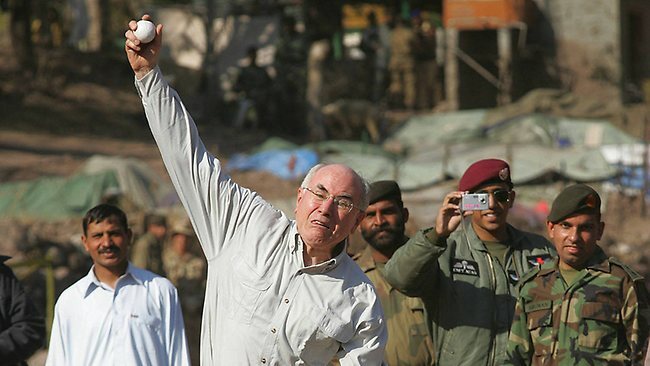 We are back to two day cricket and let's hope that Old Ivanhoe bowls as poorly as John Howard and we take full advantage. Both the First and Second XI had wins over last weekend and they will be hoping to keep that form going as they march towards a possible finals birth. Ross Duncan returns as captain of the Second XI, while the Third XI take on the Northern Socials. Good luck to all teams.